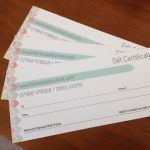 If you would like to buy a block of lessons for a gift or for yourself, please contact us directly for a discounted rate. 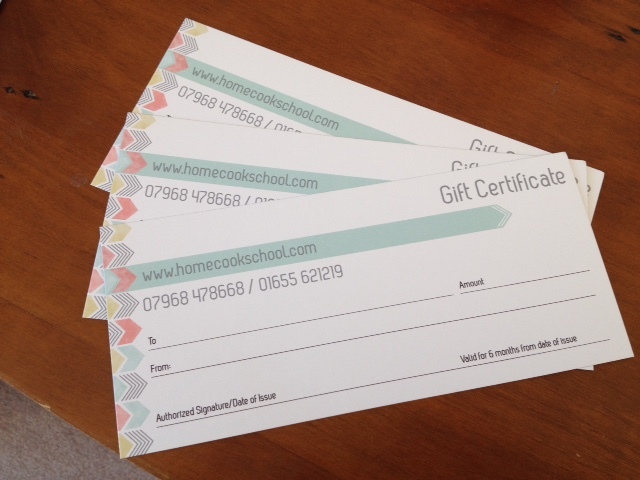 You will be contacted following the purchase of gift vouchers and Home Cook School will arrange to either mail the vouchers to you or drop them off – whatever is most convenient. Please call us on 07968 478668, 01655 621126 or send us an email if you have any queries. ‘Lindsay took me through some simple but essential techniques to drive the flavours into the meal. Out popped one of the best curries I’ve tasted and I made it myself”.